For the first time the inSYNC team took a trip to Leeds. 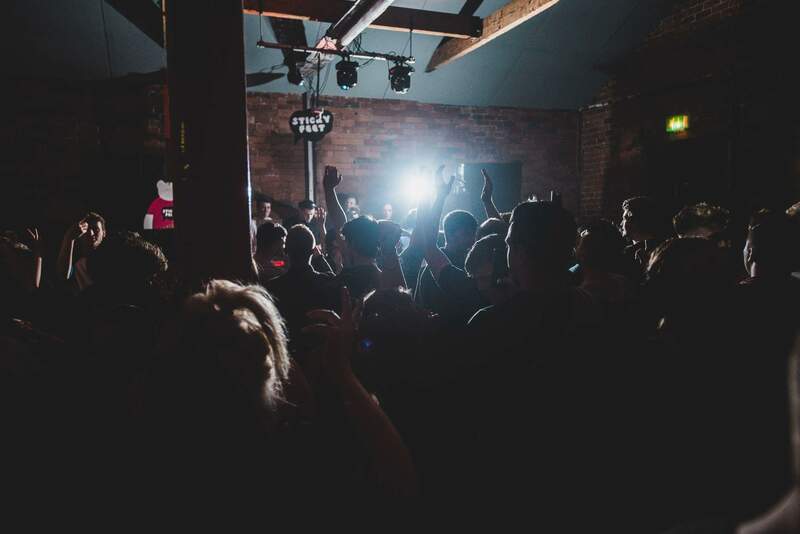 Leeds has great reputation for being one the best cities in the UK for underground music. This is fronted by one of Leeds’ best and most well known venue Canal Mills. Canal Mills was once an 18th century textile mill boasting high ceilings, steel beams and exposed brickwork. The venue was completely refurbished in 2012 transforming the dilapidated and abandoned building into a celebrated and cultural hub for Leeds, putting on popup restaurants, art exhibitions, live and electronic music events and even theatre projects. 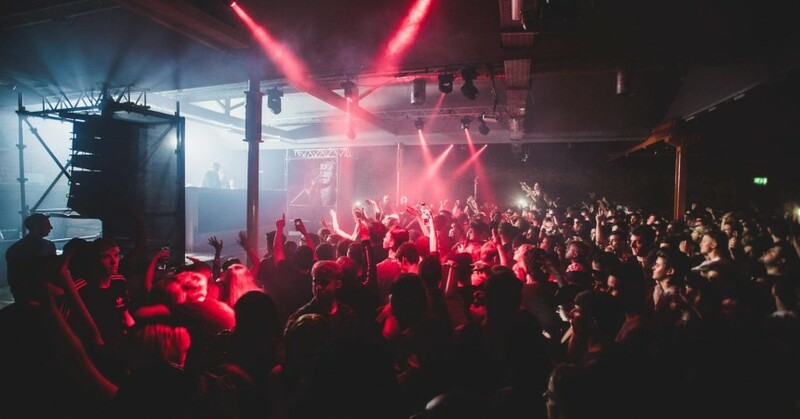 Events promoter Metropolis used the space for their own showcase of tech/house music bringing in Portsmouth born producer Shadow Child, Bristol bass duo My Nu Leng, high-octane dance DJ Melé, London based producer Mella Dee and commerciall house duo GotSome. Melè is a quality DJ that can’t missed. With recent releases ‘Queens Day’ and ‘Body Thing’, both on Redlight’s Lobster Boy label, he’s a DJ that has been gathering a lot of fans. Melé creates euphoric, high-octane dance music inspired by his love of Brazilian inspired house, transatlantic hip hop and garage music. TheDJ started producing at aged 13; and now at 23 has made a name for himself as one of the UK’s best underground music producers. He’s gained a lot of support from top DJs and broadcasters, especially Annie Mac and Monki from BBC Radio 1. Balancing the tricky line between club and commercial, Melé is no stranger to national radio airplay with continued support from BBC Radio 1 Xtra’s MistaJam, David Rodigan and Toddla T to name but a few. Always a joy to watch. London man Mella Dee filled up an hour of the night. 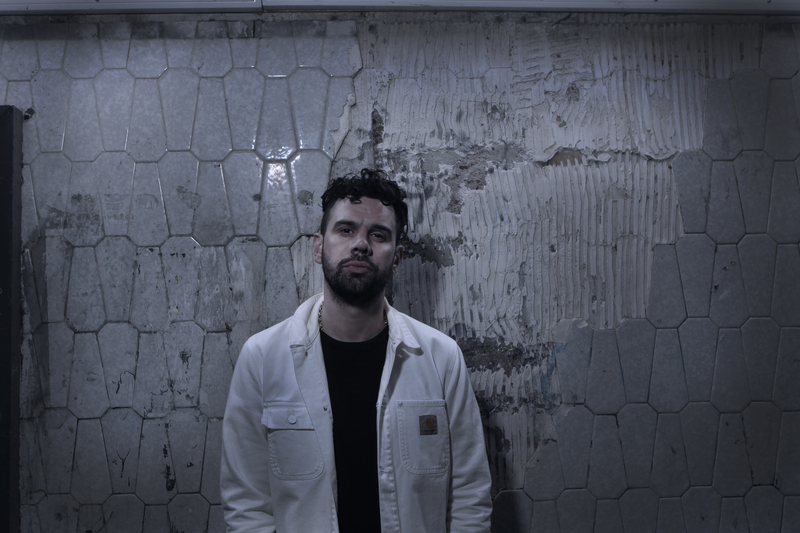 If you’ve not heard of Mella Dee before, he can be described, and I quote from MixMag, ‘as a music producer who works tirelessly cutting bumpin’, techno-centric trax to wax.’ Mella Dee is most famously known as being one half of Mista Men, the bassline, UKG/New Jersey House duo. Mella Dee’s mixing was on-point, and his set was brimming with brisk, hard house-focused jams for those at the main stage. GotSome have made a name for themselves as excellent producers in house and bass music. They’ve gained a considerable amount of support from broadcasters like BBC Radio 1’s Annie Mac and BBC Radio 1 Xtra’s Mistajam, as well as other DJs and producers such as Kry Wolf, My Nu Leng, Jack Beats and Basement Jaxx. The DJing duo exploded onto the scene and have since made a number of big tracks including ‘Bassline’ and ‘Vibe Out’, which have been played in clubs across the planet. Leeds welcomed in the duo, and the pair made sure no one was disappointed! The pair’s mixing of newer bass songs and older favourites was one to remember. The man of the hour; Shadow Child. 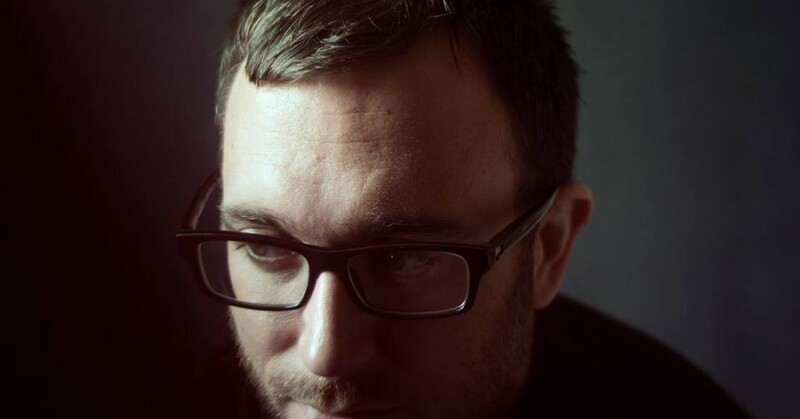 Always popular, Shadow Child aka David spoon has been an influential figure in the UK underground music scene for a long time. Since releasing on Toolroom Records in 2004 with the track ’21st Century’ , he has propelled himself in the UK and the worldwide dance scene. After the making the switch from alias David Spoon to Shadow Child, his career has come on leaps and bounds. With the release of ’23’ on his own label ‘Food Music’, he proved music to fans that he can still make outstanding productions. Because of his good work, he has also managed to get himself a slot on London-based radio station Rinse FM every Wednesday from 9pm to 11pm, and has boasted guests such as My Nu Leng to help make it a success. And, seeing the legendary DJ is always otherworldly, listening to his newer style of darker tech/house. But, if I have to critical of him, he’s just so boring on the visual spectacle; hardly a bob the head throughout his two hour set. This said, you can’t help but like him.